Conquer your fear… or die a coward. Prepare yourself for an epic adventure. From legendary game developer Capcom comes deep down (working title), a fantasy role-playing game that will test the nerve of even the most hardy adventurers. 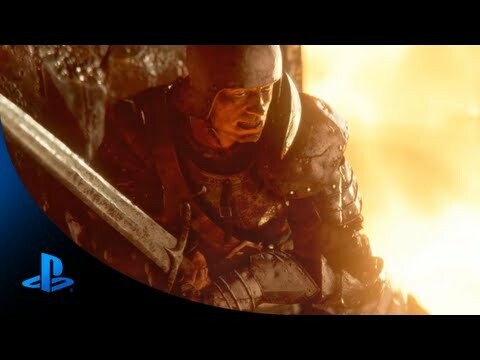 deep down has been developed using Capcom’s Panta Rhei game engine to fully harness the power of PlayStation 4, creating a game world of unimaginable depth and detail. This PS4 exclusive is currently only scheduled for release in Japan with a European release still under discussion.